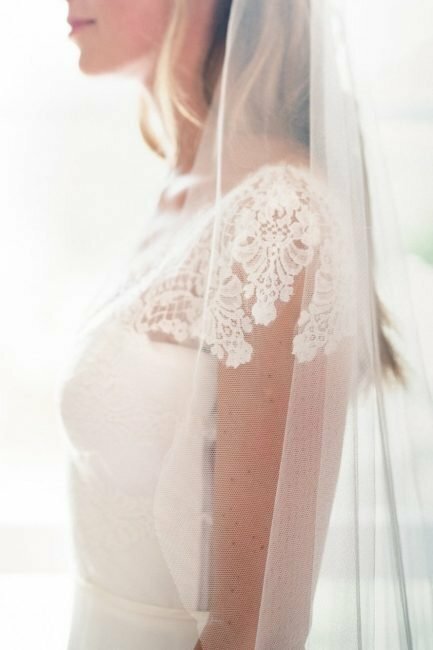 Use our unique Custom Veil Designer to “build” your veil online! 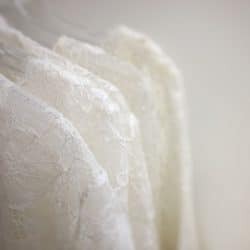 If you know just the kind of veil you’d like but haven’t been able to find an exact match in our collections, our Custom Veil Designer is the answer to your prayers! 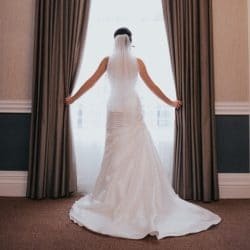 You can build your own veil in an easy step-by-step format with lots of helpful pictures, and our unique tool will guide you through the process. 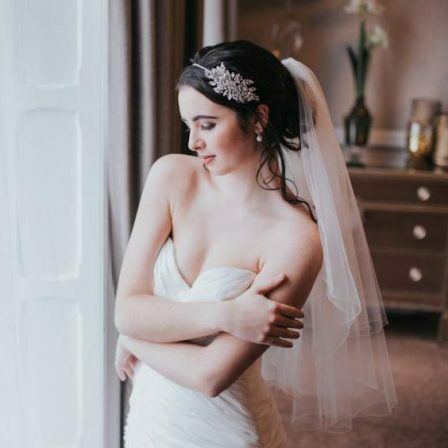 Once you’ve decided on your final design, you can order your veil and have it handmade to your exact requirements by our experienced seamstresses. 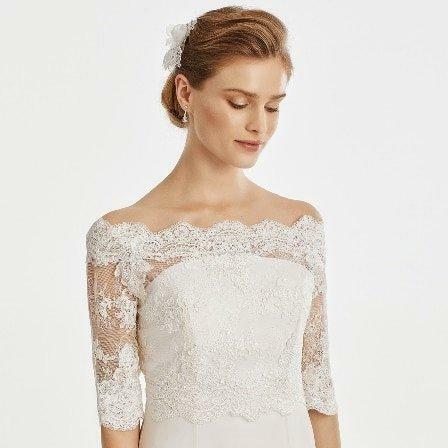 Please note: veils ordered via the Custom Veil Designer are non-returnable so you may wish to order some fabric samples before you begin. Don’t miss our video walk-through of how to use the Custom Veil Designer in the description section. Click the image below to get started! 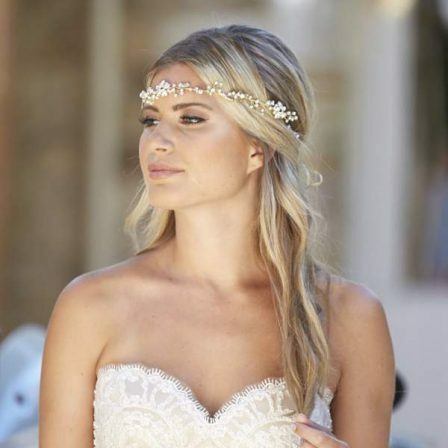 With our Custom Veil Designer, you’re able to build a wedding veil to your exact requirements. You just have to make a few choices like length, colour, edge trim, etc… Are you ready? Let’s begin!